Our original ice cream vans and both our vintage & classic vans work across the counties each year at many private functions and public events. We have our truly unique vintage and classic ice cream vehicles available for weddings, birthdays and corporate functions, as charity and school fundraising events along with sports days and the yearly village fete. We welcome enquiries from anyone looking to arrange a school fundraising event during the year. Whether for a primary, secondary or academy school, we can cover your fetes, fairs, open days, sports days, tournaments or leavers parties. Have us arrive and get cash back to your charity or school, we know just how important these events are, which is why our donations lead the way. We do not offset our prices to your families or children attending and our repeat bookings year on year speak for themselves. As a family run company, we are strong believers in helping our communities and with one of our ans at your event, you'll delight your guests and raise valuable funds for your cause. Whether its babies first birthday or grandmas 90th celebration, one of our ice cream vans is the best way to make the occasion memorable. 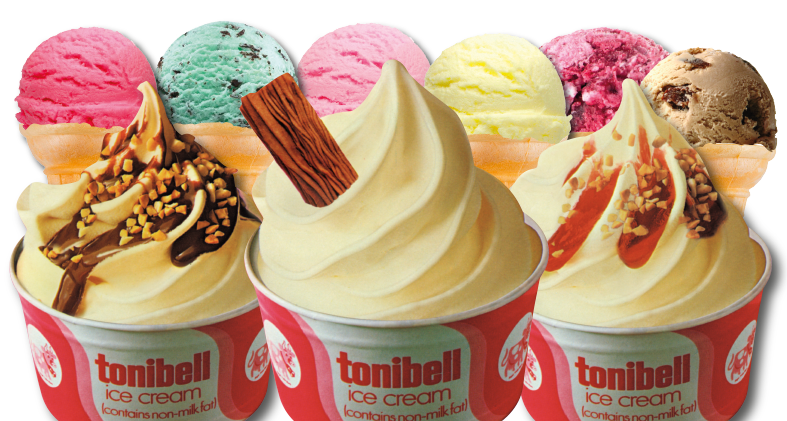 From anniversaries to parties, from bar mitzvahs through to graduation parties, we can supply one of our ice cream vans for any event. Our fixed price menu comes with no hidden costs or extra charges. 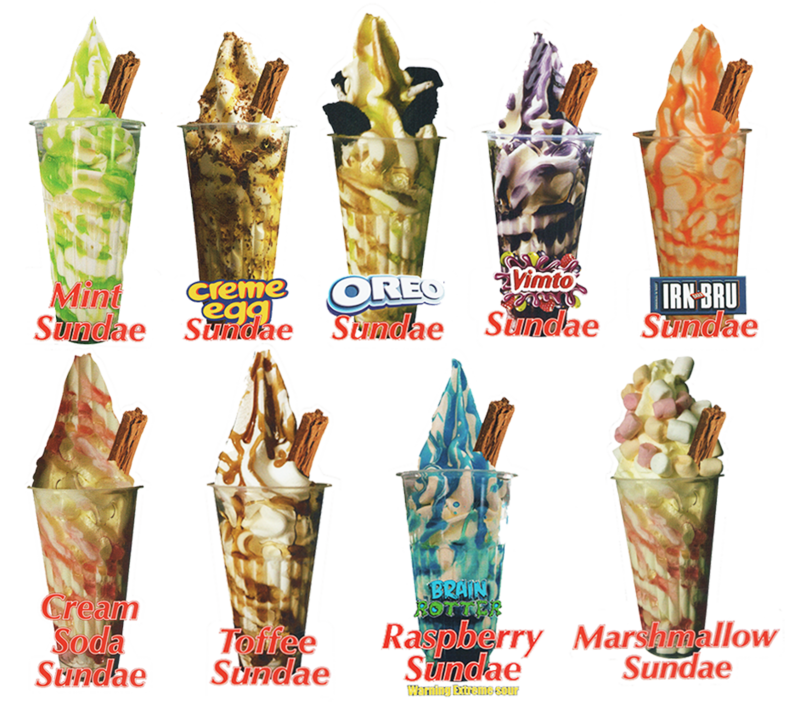 We have counted over 97 possible variations from our menu, whether big or small cones, with one Cadbury flake or two or perhaps a Choc Nut Sundae with a flake and some extra strawberry sauce! If you would like to hire an ice cream van from our vintage collection, then please see our vintage ice cream van hire page for classic vehicles that are so fondly remembered. Our fixed price menu offers over 97 different varieties, your guests get to come and choose an item of choice, whether big or small, one flake or two, with or without sauce. 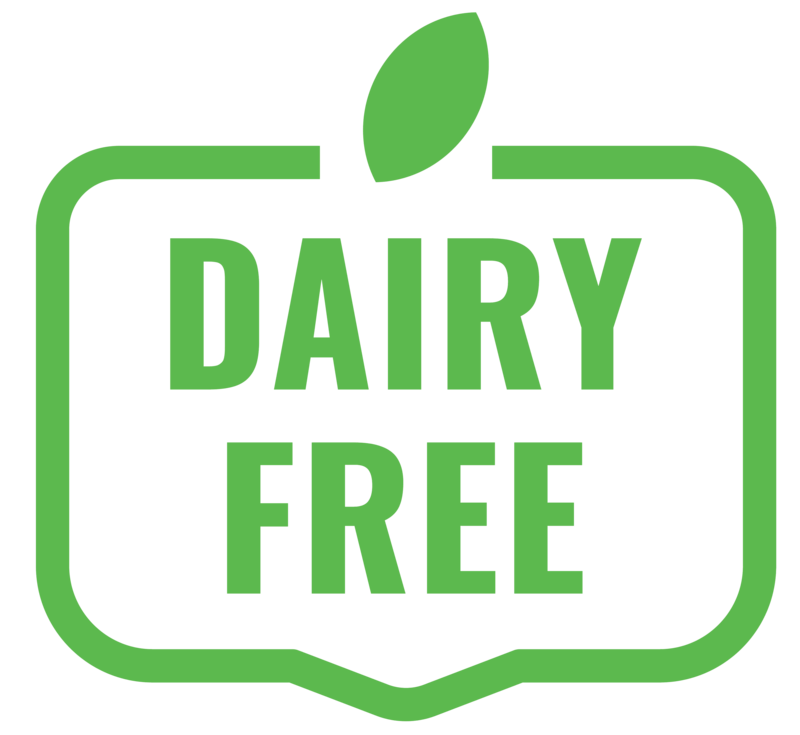 Our varieties of ice cream cater for all allergies, we have a selection of non dairy Soya based ice cream, nut free ice lollies for people with gluten or celiac disease. We also offer products that suit Vegans. Giving piece of mind to your guests is something that we guarantee and our staff are fully trained to advise you.